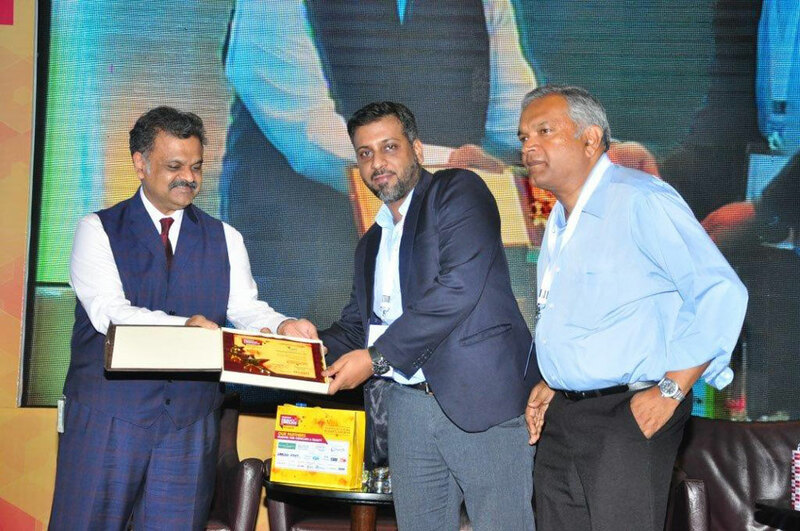 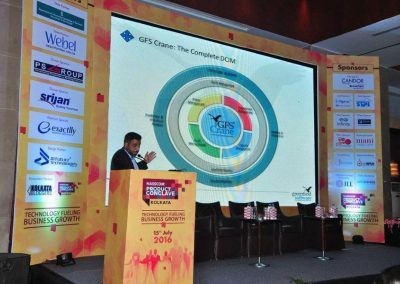 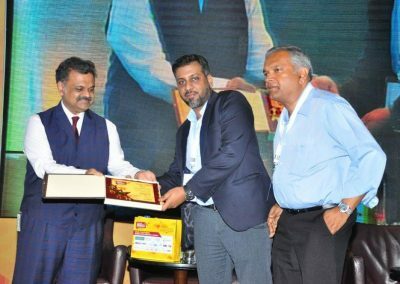 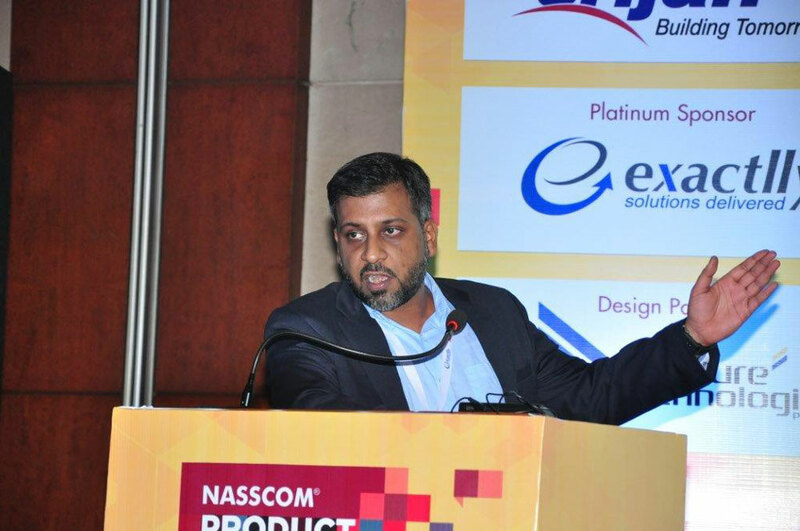 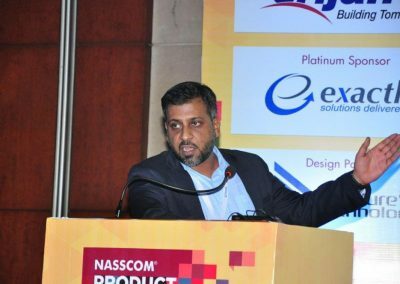 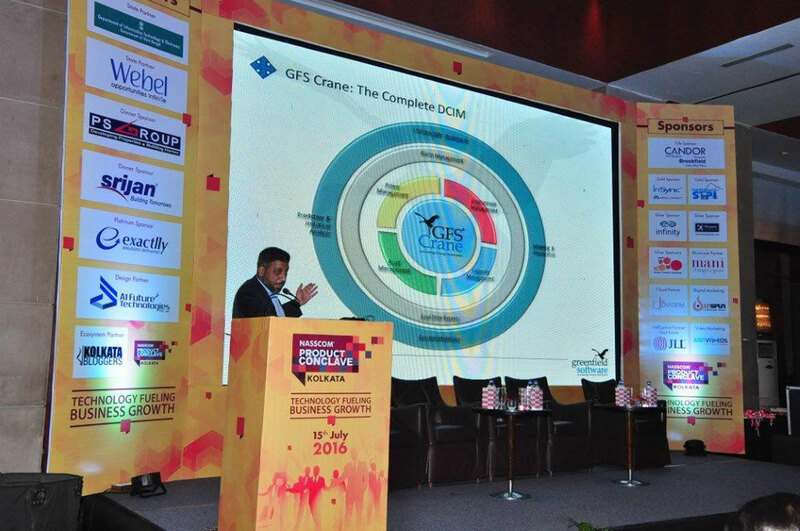 NASSCOM Product Conclave (NPC) is an annual gathering of product and associated services entrepreneurs, Tech start-ups, VCs, academicians, angel investors, CIOs and analysts. 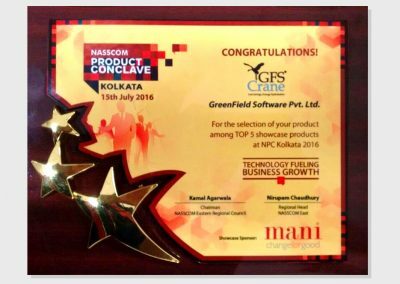 After an initial selection process, ten companies were shortlisted to showcase their products at the NPC Kolkata 2016 held at Hyatt Regency on July 15, 2016. 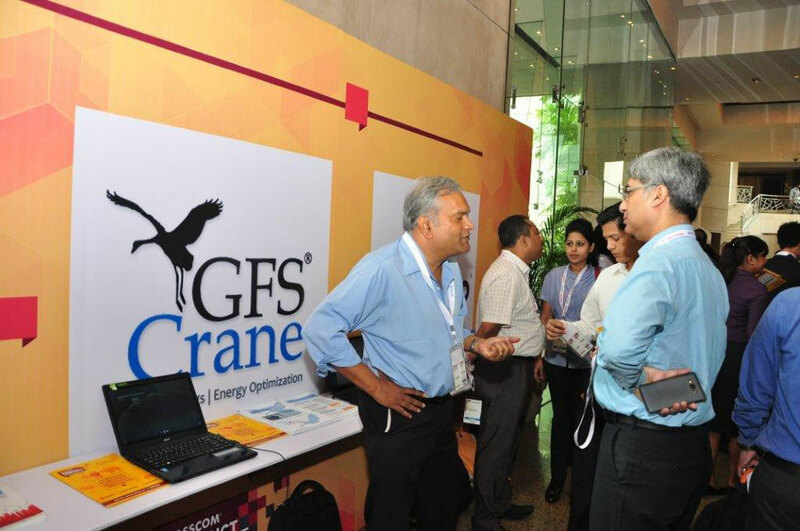 As the day progressed with the event, a final five were selected to present in the plenary session. 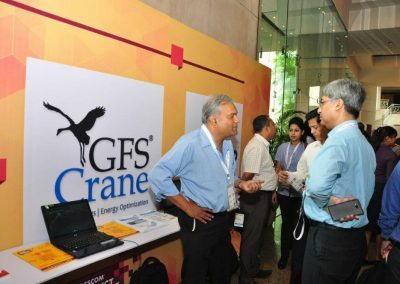 GFS Crane DCIM was among them. 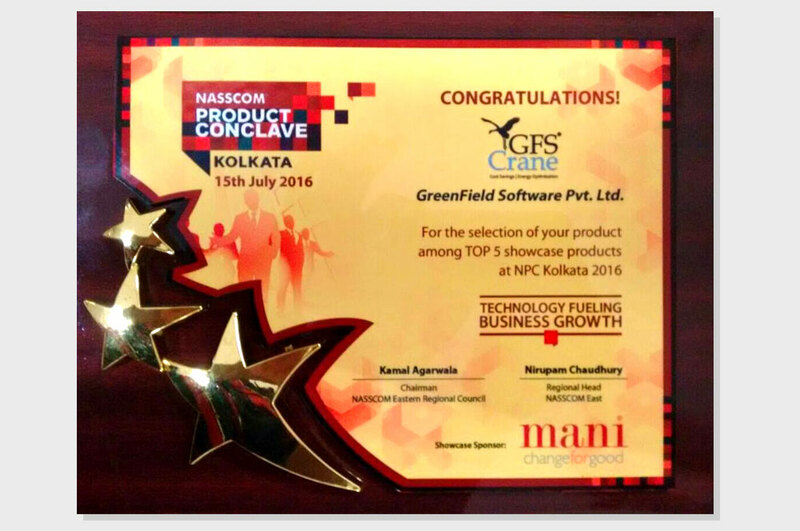 It ended with presentation of plaques to the final five product vendors.